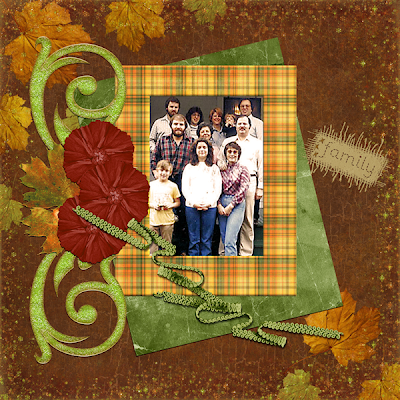 I made this layout of an old family picture using RRD's new kit "Leaves of Time." 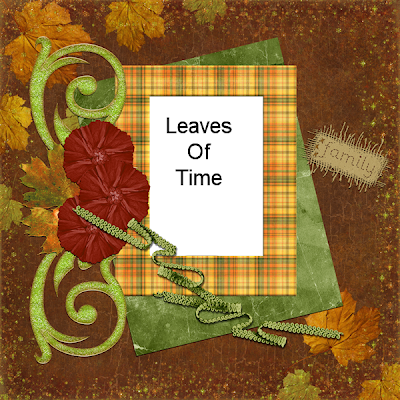 You will find the link to a freebie quick page below. You can click on the title to the post or here to download. I hope you enjoy it. As always, comments are much appreciated if you download.